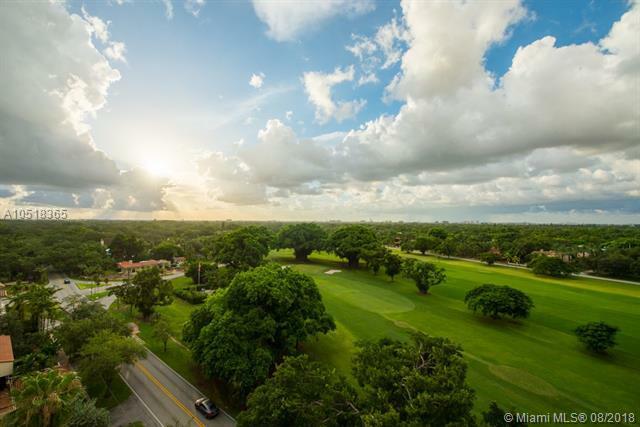 In the heart of Coral Gables and across the street from the Granada Golf Course (1 of the most iconic public golf courses), this special and rarely available property is set w/ natural light pouring in, 3 BR, 3 1/2 baths, top of the line chef kitchen w/ Bosch appliances, marble floors. 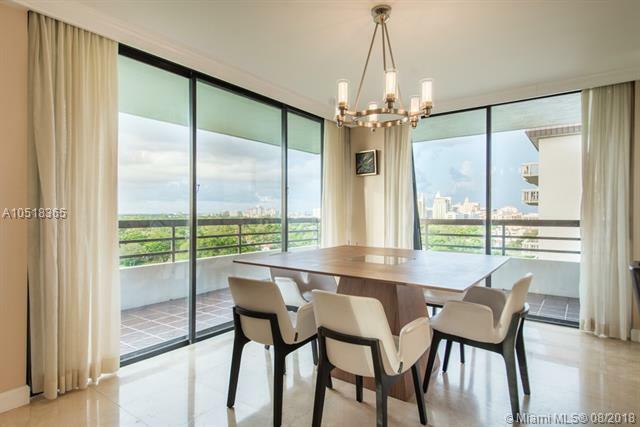 The wrap around balcony offers breathtaking views of the Coral Gables skyline. 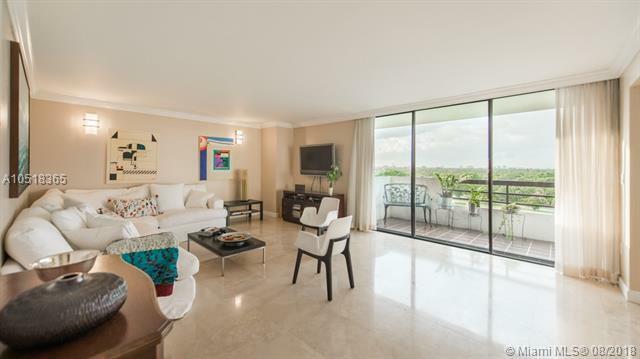 Located just a few blocks from Miracle Miles shops/restaurants and Giraldas umbrella sky. 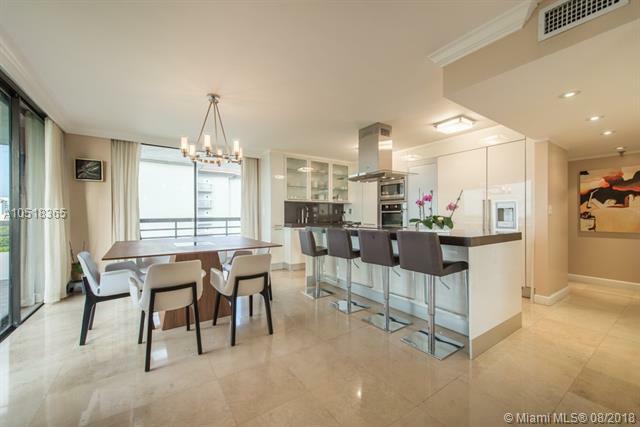 Welcome to the Miami urban lifestyle at its best.